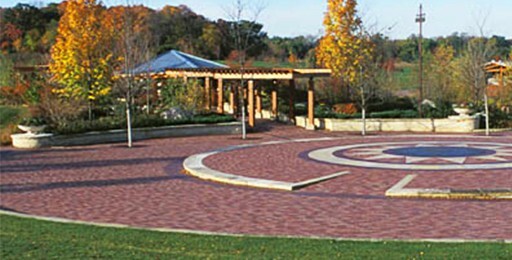 Independence Grove’s pristine beauty and secluded setting makes it a stand out from any other Chicagoland event venue. Choose from, or combine, our unique indoor and outdoor spaces to create your ideal event experience. 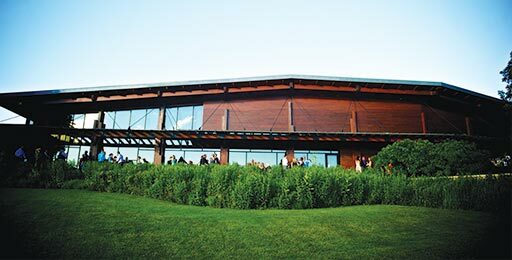 An award-winning cedar, stone, and glass building that features an upscale rustic design, fireplace, built-in bar, and floor-to-ceiling windows with panoramic views of the lake and preserve. Stunning indoor/outdoor event space. 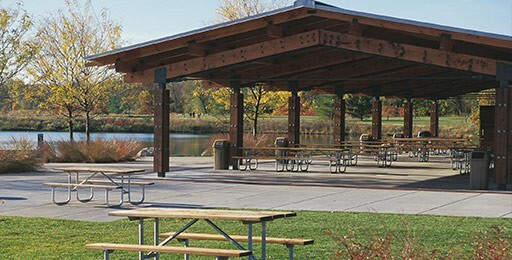 Covered cedar pavilion with large open lawn and patio adjacent to the beautiful North Bay. 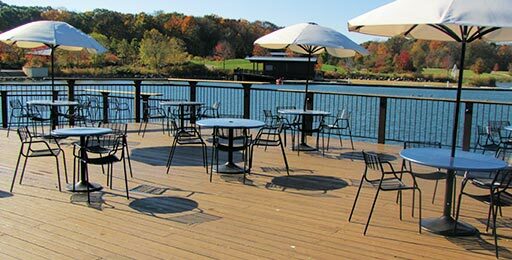 Stunning lake views and flexible tenting options make this a perfect outdoor setting for any type of waterfront event you desire. 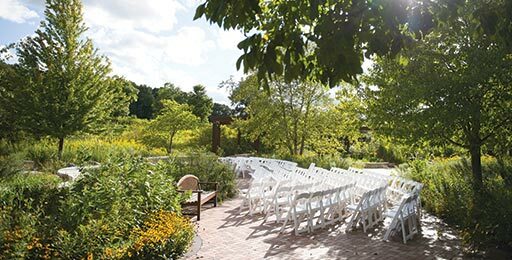 Winding red brick pathways lead the way to this intimate garden where the waterfall, wild flowers, and abundant greenery create a serene and private setting for your outdoor wedding ceremony or service. 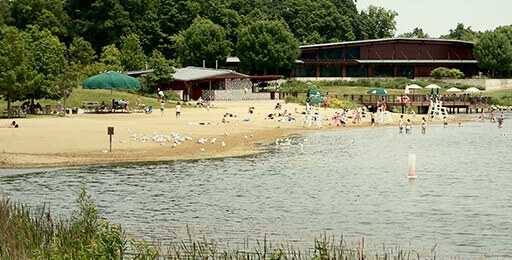 Large open lawn overlooking the lake, playground, and Audubon Hall. 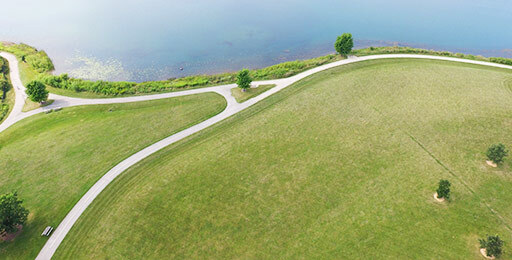 This vast space is the perfect setting for all different types of celebrations and company picnics. Available only for daytime events and tenting is required. Wooden deck that overlooks the lake and the entire nature preserve. Clear views of the marina and sunset make the Observation Deck an ideal location for many different types of small, special events. Beautiful open air space with brick pavers, stunning landscaping, and views of the marina and lake that can be transformed into a unique event space with a substantial investment in tenting, lighting, and climate control. This pristine sand beach with the lake in the background is a picturesque setting for an outdoor ceremony. May only be booked after 7:30pm from June 1 – Labor Day. Available only if hosting reception in Audubon Hall. Can’t decide on a space? Contact us below and one of our Event Coordinators will help you select the best setting for your event!